- Reading-readiness emphasis helps kids perform at 2nd grade level when they graduate from preschool. - Flexible hours sign-up with choice to enroll for as many hours per day, or as many days per week. Choice of adding extra hours any day, (or extra days) aside from your routine schedule. It comes in handy when parents have appointments, last minute errands, etc. You don't need to rush at pick-up time. - Affordable rates. Monthly tuition $200 (half days, 2 days/wk), ranging to $750 (extended days, 5 days/wk). - Balanced focus on "Academic" as well as "Social development" addressing all the needs of the child, for eventual success in life. - Academic learning at noon and in the afternoon also. All other preschools offer only one 3-hour academic session in a day, only in the mornings. We offer three academic sessions of 3-hours each, daily, in the morning, at noon, and in the afternoon. - Drop-off later during the day (at 8:30am or 11:30am or 2:30pm), yet still get the same academic education. Preschool open 6:30am - 6:30pm. - Know what your child did today even before you pick them up. We upload pictures/videos everyday, of what activities get done that day, on Facebook . - Track your child's progress daily. We send home everyday, all the worksheets and artwork, that children work on that day. This way parents know real-time as to what level of learning their child is at. This also helps parents get involved in the child's learning by doing with them the extra work we send home. - Awesome field trips and events. We have seasonal events almost every month, mostly at venues other than the preschool. Families get to mingle with each other for extended time in an entertaining environment. These events are very nicely celebrated so checkout the pictures/videos on Facebook . - Yes we have openings and vacancies. We're enrolling now. No waiting list at our newest location in Lake Forest. 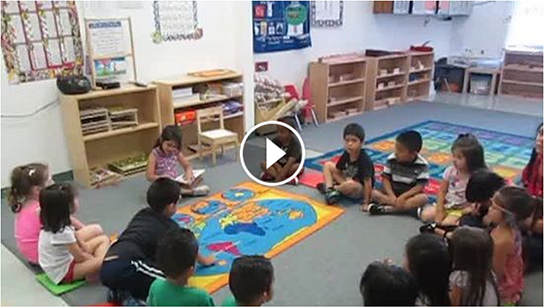 Our Montessori preschool programs in Irvine and Lake Forest are focused on the needs of parents of preschoolers. We constantly assess what the parents' needs are and challenge ourselves in fulfilling all of their childcare needs. We differentiate ourselves from other local preschools by our academic curriculum. Most local preschools have academic learning only in the mornings and the rest of the day is primarily baby-sitting. We on the other hand, each day have three academically-balanced 3-hour- sessions starting at 8:30 am, 11:30 am and 2:30 pm. This is a blessing for parents whose life schedule does not allow them to bring their child in for academic learning primarily in the morning. Each session is identical in learning curriculum for children. Parents may choose to sign up for as many sessions or days as they like. Our best spokespersons are the parents of our enrolled children and we highly recommend new parents to seek their feedback. 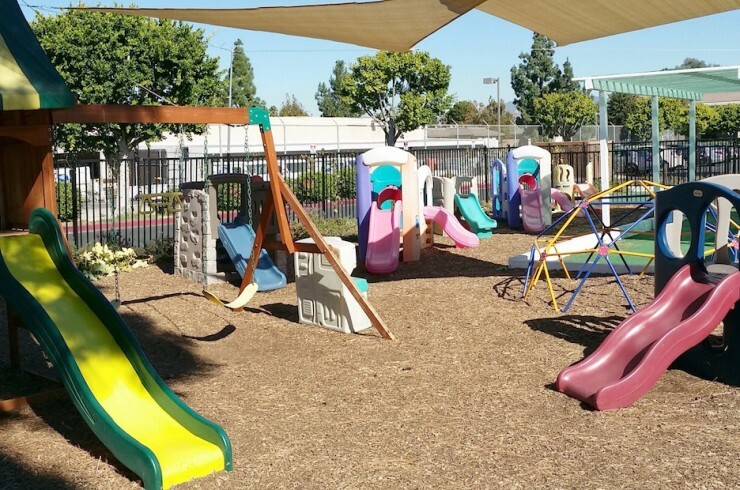 Our Montessori preschool serves families from cities all over orange county like Irvine, Lake Forest, Mission Viejo, Aliso Viejo, Laguna Woods, Ladera Ranch, RSM Rancho Santa Margarita, and Portola Hills. Preschool kids are sharing their toy with other kids. Promotional discounted rates at Lake Forest. Hurry Up ! !